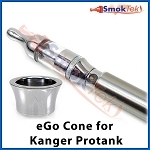 This is a great option for covering the threads on your eGo when you have a carto tank in the 3-6ml size. 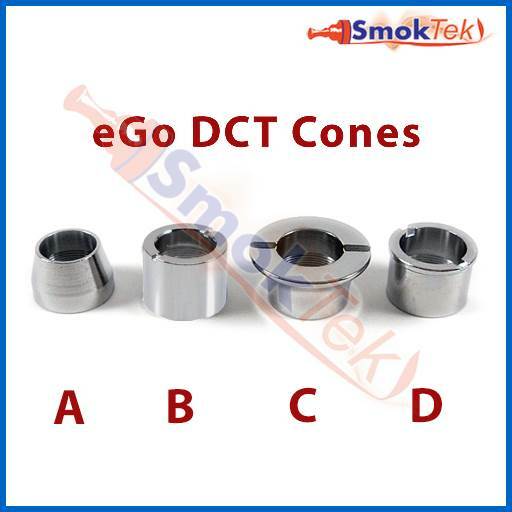 The eGo DCT Cone blends the lines nicely and makes any device look better instantly! 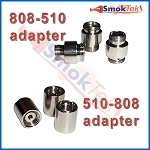 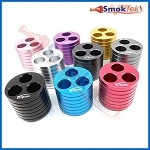 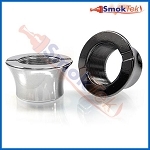 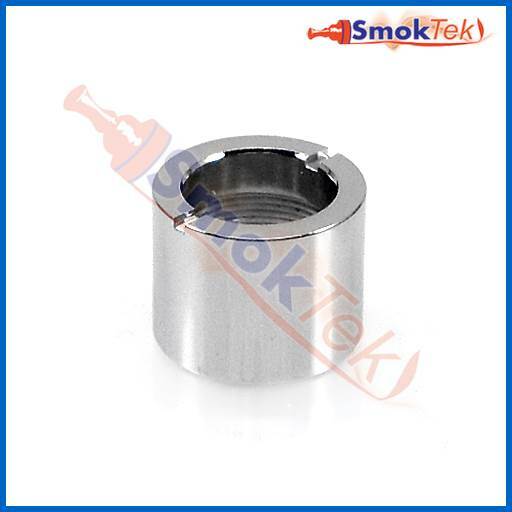 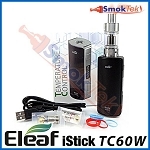 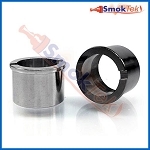 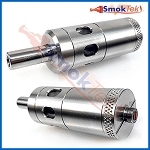 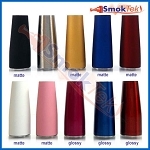 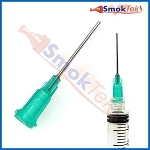 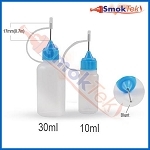 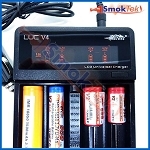 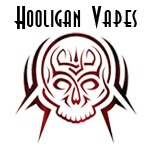 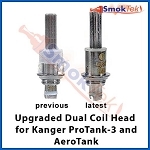 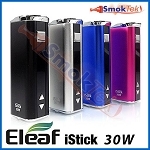 It features air slots on the top so it works well with many other cartomizer and clearomizer tanks. 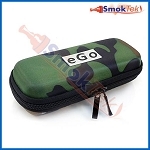 This is great...I use it all the time with my eGo batteries and DCT tanks. 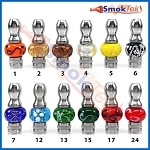 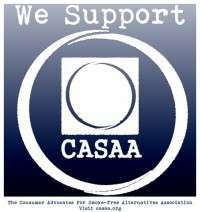 Really makes the connection more attractive, protects the threading and is a smart and useful item to have and use.